The Whites of Spring | Flickr - Photo Sharing! 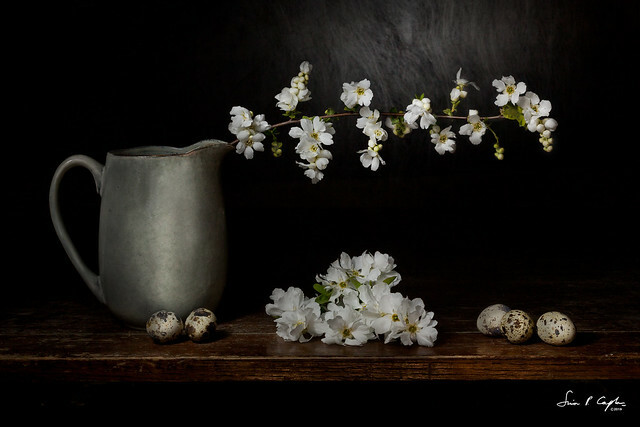 Light sculpted still life with white spring blossoms and quails eggs. This is lovely, and really deserves to be on Explore. Wonderful capture, congrats on Explore! I enjoy your photos . Especially like your still life photography.